My name is Dr. Alison Birken and I am a small animal veterinarian, wife, mother of three, and a sister to my three siblings. Over the past six years, I have dedicated my life to building and operating an animal hospital in Fort Lauderdale, Florida, accomplishing a lifelong goal of mine. 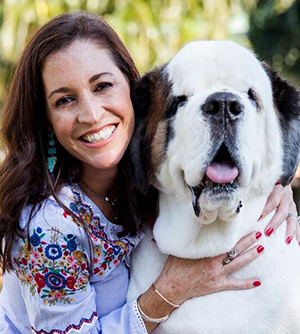 In addition, along with my sisters (Katie, a pediatrician and Carrie, a fashion stylist), I am a co-founder of Forever Freckled (www.foreverfreckled.com), a website dedicated to helping people with pets, children, and everyday lifestyle. It has been an incredible journey turning my passion for animals into a career and nothing brings me more joy than to help pets and their parents with wellness and healthy living. For wellness and health tips for pets, and other lifestyle advice, please follow our journey on www.foreverfreckled.com.